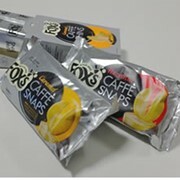 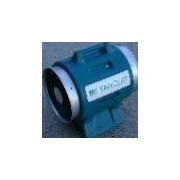 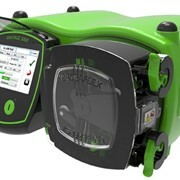 • Extensive range of options catering to customer requirements. 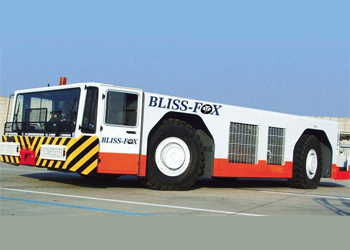 With Power to Spare, the Bliss-Fox F1-500 pushback tractor will effortlessly perform pushback and towing on the B747 & A380 Aircraft with up to 450 kW (600 hp) of Engine Power and 2500 Nm (1850 Ft/lbs) of Torque; the highest in its class. 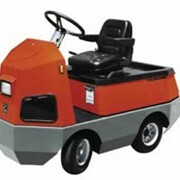 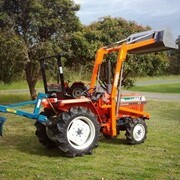 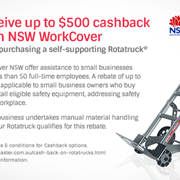 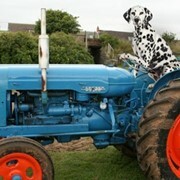 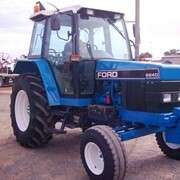 A modern styled tractor featuring an integral perimeter frame chassis with lift-off covers for easy access. 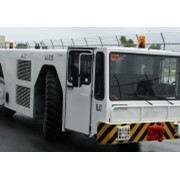 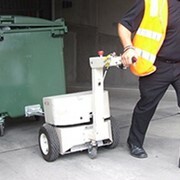 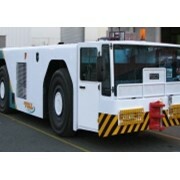 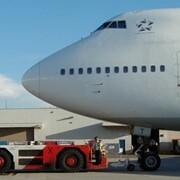 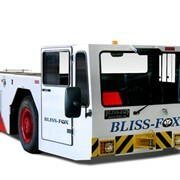 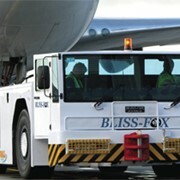 Bliss-Fox pushback and tow tractors support ground handling companies to improve their operational efficiency.